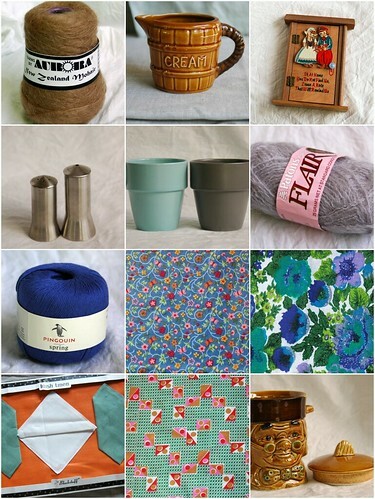 look out for a onegirl handmade sale later this month, as well. i've already marked down a few cushion covers and windsees as there are just toooooo many of them flying around the shop at the moment but i have some older works to clear out, totebags and card wallets and the like. soon, soon! i'm so glad i snapped up the grey mohair. i can't wait to get my hands on it and get to work!